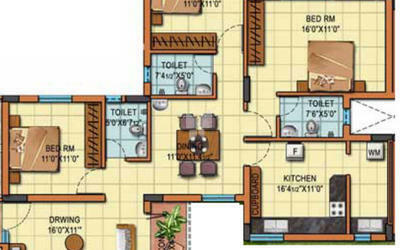 How Far is Sakthi Towers Phase I? 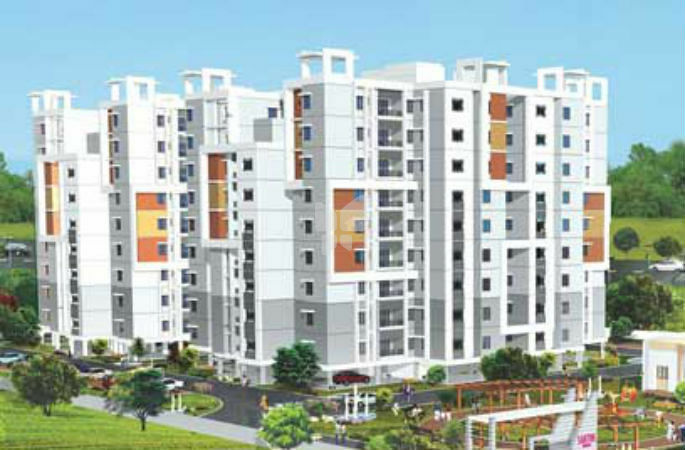 Sakthi Elegant Towers India Private Limited is one of the leading housing promoters in Chennai. The company launch a 'High Rise Building' Residential project "SAKTHI TOWERS" 2, 3 BHK premium apartments with 71% open space of Greenish atmosphere. The projects fulfill the next Gen lifestyle, excitement luxury facilities and amenities with international standards.Its a place with excitement, style and luxury. Its re-discover your dreams and new hopes. Leave your pressure! live with pleasure. RCC Framed Struuture with Brick wall Using First Quality Materials. Ceiling and Inner walls patty with emulsion Paint finish. Main Door Teak wood peneled with varnish finish. other Country wood frame with flush doors. Aluminum Shutter with glass and MS Grill for safety. Granite cooking Platform and SS Sink with drain board. EWC Closets with Concept Ceramic tile dadoing up to 7ft. ht. Three phase power supply with Concealed wiring and Modular Switches of ISI Standard.